Paving a tennis court is a meticulous process that requires a confident and experienced paving company. Paving an asphalt tennis court requires a solid base layer of gravel or a previous asphalt service to make sure that the tennis court surface will be completely level when finished. Striegel Paving has been paving tennis courts in Kentucky and Indiana for more than 50 years. Our clients consist of municipalities, residential homeowners and school corporations. They rely on us to provide them with an asphalt surface that will save them money and have a long life. 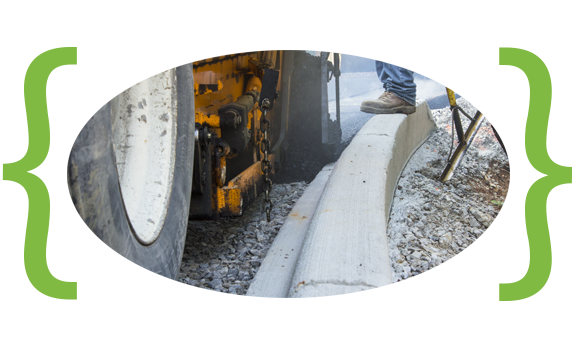 When your paving job requires tight tolerances and precision asphalt placement, Striegel Paving is the company you need. 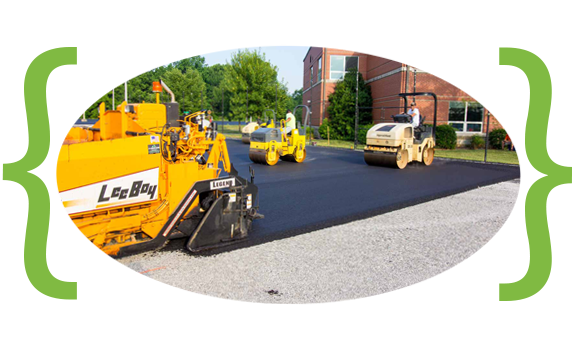 The Louisville, Ky and Southern Indiana areas require a certain attention to detail when it comes to asphalt. Our spring, summer and winter weather can destroy a new asphalt surface if not properly installed. Contact Striegel Paving in Louisville, Ky for all your asphalt paving needs.